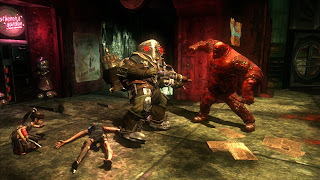 This article is part one of a two part series on autonomy and choice in games. You can find Part 2 here. I owe a great deal to Kwame Anthony Appiah’s The Ethics of Identity for inspiring and shaping the majority of these posts. By exploring concepts of autonomy, I want to take this same approach to player choice - a design tool widely accepted as immersive. While many of us discuss what makes in-game choices “good” or “bad,” we rarely discuss why player autonomy is valuable in the first place - or is it? 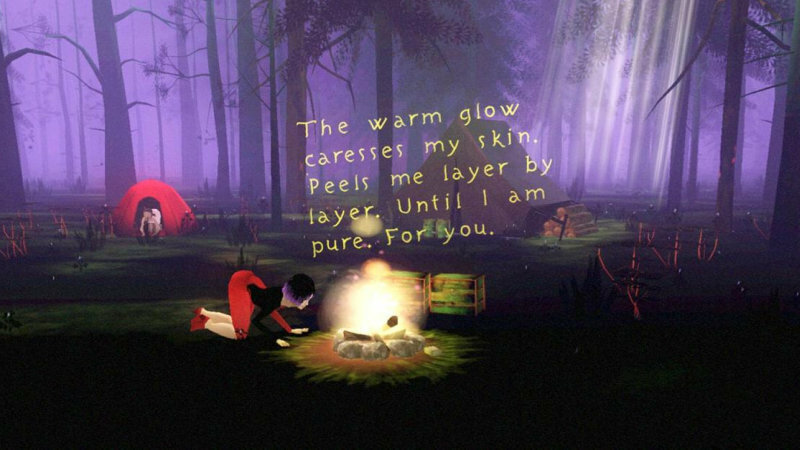 Tale of Tales game designer Michaël Samyn challenges the notion player choice is always important when he states: “For us, interactivity is not about ‘making interesting choices’ or ‘overcoming meaningful challenges’. 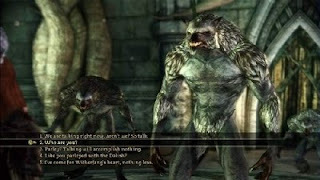 It’s about make-belief.” He asserts that, for Tale of Tales, gaming is about role-playing, which emphasizes empathy and role-playing towards an independent cast of characters over decision making. Others would disagree with Michaël’s approach. Bioware’s Dragon Age: Origins is a testament to the power of choice in a decidedly role-playing experience. Perhaps Bioware’s approach really is the most valuable in creating an immersive experience. Maybe decision making players will more easily embody the protagonist who is also faced with difficult choices. Having said that Individuality is the same thing with development, and that it is only the cultivation of individuality which produces, or can produce, well-developed human beings, I might here close the argument: for what more or better can be said of any condition of human affairs, than that it brings human beings themselves nearer to the best thing they can be? Or what worse can be said of any obstruction to good, than that it prevents this? In terms of video games, it can be said players might value freedom in games because they value self-authorship in real life. We can feel closer to our protagonists, more immersed in their experience, when we have the autonomy to direct their goals. In a way, choice may allow players to humanize their protagonists. What more can be said of a design choice than it brings players nearer to feeling the most comfortably “human” (in the non-species specific sense of the word) in a digital realm. Accordingly, types of choices in games matter depending on how they fit into a plan. 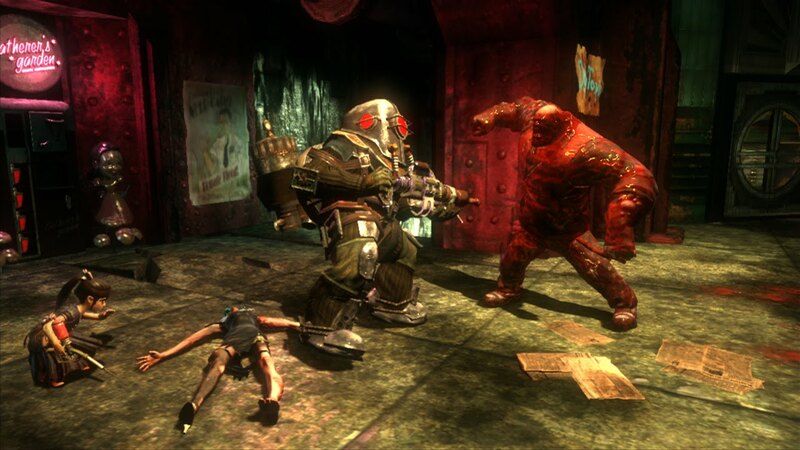 In Bioshock, for example, a player has a choice over which plasmids and weapons to upgrade, and may make this decision according to a plan. This choice is more valuable, from a straight-forward Millsian perspective, than the choice about whether or not to stray from the path and pick up extra ammunition. In a sense, the former allows players to create and formulate miniature and more trivial versions of Mill’s life plans: game plans. Constructing games with “game plans” in mind need not constrain developers to adhere to mechanical or narrative linearity. There are, of course, other “important human goods, like love or friendship, that we don’t exactly ‘plan’ for.” Life plans, as Appiah points out, can shift, grow, and change dramatically. Game plans may also change over the course of a game. Providing a rational, however, is crucially important - which we will come to next week. In Mill’s opinion, individual choice is valuable even when the outcomes are not perfect. We may be able to say the same thing in games. Designers should keep potential outcomes in mind and actually be ok with what they perceive to be suboptimal decisions from their players. Game developers could also offer players a negative option mechanically speaking while still satisfying their audience. 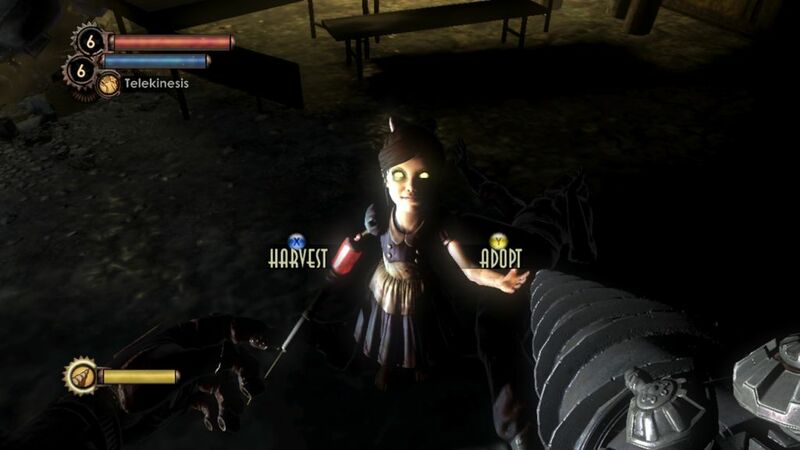 Bioshock 2 does this, to some extent, with the process of harvesting ADAM with Little Sisters. Similarly, games are not necessarily flawed if the majority of players make the same decision. Provided players constraints have some rationale, game designers could get away with more unequal outcomes so long as player autonomy is maintained. But at what point do barriers or constraints on the player become too much? When does player choice not actually reflect player autonomy? The issue of autonomy is still debated amongst philosophers, so there are no easy answers. In fact, by unpackaging autonomy, choice in games might actually prove meaningless. But that is a subject we will tackle next week. "Designers should keep potential outcomes in mind and actually be ok with what they perceive to be suboptimal decisions from their players." Indeed. In my mind, games are a conversation between dev and player. If that conversation becomes one sided (in either direction), it's really not much of a conversation at all, and neither party winds up satisfied. Case in point: I strongly dislike the impending World of Warcraft talent tree change. Where once you could dabble with placing talent points willy nilly between three talent trees, come Cataclysm, you choose a tree (at level 10) and get locked into it for 60 levels, with no option to diversify (barring ever-more-costly respeccing and Dual Spec, of course, but those function differently than a diverse self-contained "build"). Diversification may well be suboptimal, but I firmly believe that it's the player's choice. In game worlds like WoW, where player choice ultimately only affects their avatar (the world is static), constraining that control stifles the experience. As a player, I don't realistically expect to control the entire experience, but if I'm playing a game on rails, I may as well be watching a movie. I found the quote from Mills very enlightening. Thank you for that. He was right in claiming that freedom is essential for the development of the individual. But, as we are seeing today, it is absolutely no guarantee. On the contrary: freedom often becomes an obstacle to this development, as, more and more, it is being used as an argument against it. I guess this is the difference between Mills' life plan and appetites. And liberty demands that you develop such a life plan for yourself. Many people choose not do so. And most games don't even allow you to. So I totally agree when you say "Designers should keep potential outcomes in mind and actually be ok with what they perceive to be suboptimal decisions from their players." On the other hand, since "freedom" and "individuality" are such contentious concepts in current times, videogame authors should not simply accept them as a given. That amounts to no less than propaganda for a failed ideology. It would be far more interesting if they would contribute to the contemporary thinking about these concepts. And ask question about the value and impact of freedom, and about the amount of control we really have over our own choices. Wait... what? Freedom and liberty are failed ideologies? In game design or elsewhere? That's a curious position to take at a glance. Of course, game players are never completely free; there are always game space rules. Games need structure to function. There's a marked difference between a fenced play area and gaming on rails, though. Thanks for the response! Choosing not to development a life plan, as you say, is an interesting prospect. However, as Appiah might point out, demanding too much to apply autonomy on an individual isn't a great idea either. If someone "chooses" to be like another, than perhaps that is good enough. I had no idea WoW was changing that way. I agree with you, I think that is a poor choice. It removes the rewarding elements of exercising their faculties in pursuit of a plan. That being said, with a game's structures in mind, other choices can be meaningless. How do we decide if a game's structure/choice option is a constraint on player autonomy or a condition of play? But again, that'll be next week's post.